Since the past 10 years, I have been a convert to IEMs (In-ear monitors) which are inserted into the ear canal. They provide great passive noise cancellation, do not fall out of the ears like earbuds do and they typically can be played at lower volume levels, thereby helping to protect the ears. There are several great IEMS across different price ranges and the best place to start understanding them is the IEM and earphone forum on Head-Fi. I spent hours on this forum where amateurs and experts share their listening experiences. And it has helped me to shortlist and buy my own Triple-Fi 10 IEMs. But what I really aspire to own one day, is a pair of custom IEMs, which are custom manufactured to fit your ears. 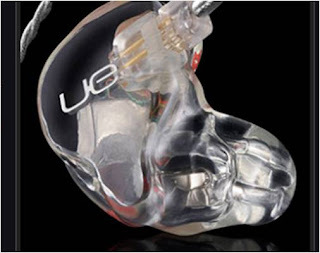 Initially intended for audio engineers or stage performers, companies like Ultimate Ears also make them available for audiophiles who have to shell out anything from USD 400 to USD 1350 to own a pair. 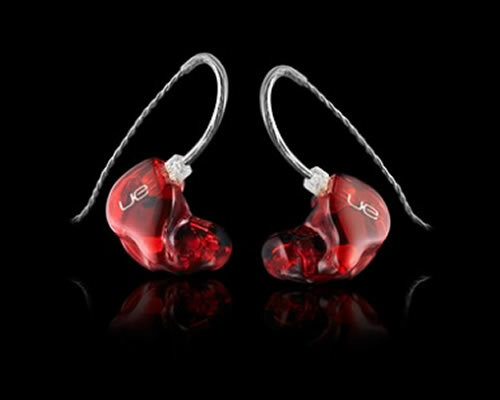 Ultimate Ears offers the widest range of Customs and also has a good reputation in the audiophile community. Customs are made using a silicone impression of your ear canal, so that they are an exact fit for your ears. The cost of ear impressions made from an audiologist is extra and averages USD 50. If you're feeling extravagant, you can blow up another USD 100 on customised artwork. The following pictures are some of the options offered in The UE Ear Art Gallery, but you can also send in your own artwork and they will execute it for you. 1. The audiologist impressions are critical to getting a perfect fit, and there are schools of thought as to whether the impression should be taken with an open, partially open or closed mouth for best results. 2. The bulk of the cost of customs is the advanced technology used to position the drivers (speakers) exactly in each earpiece to deliver the exact sound signature that is promised. If you are of a technical bent of mind, this article about how customs are manufactured by Joe Shambro on About.com would be an interesting read. 3. 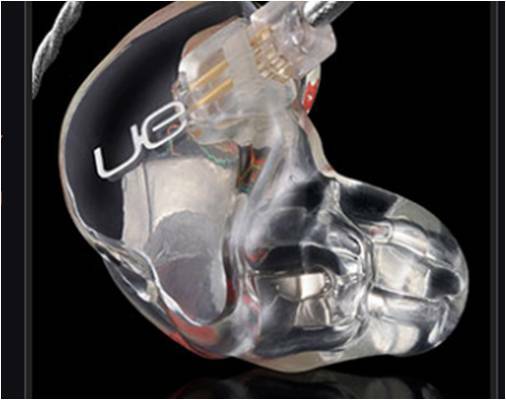 It's simply amazing that within the tiny space of a single earpiece, UE has been able to fit 4, and now 6 drivers. That's like 12 dedicated speakers inside a pair of IEMs! 4. Customs have zero re-sale value, as no one else can wear them. Incidentally, that also means that you can never try them before buying; that's tough if you're gonna put down $1000 + for a pair. 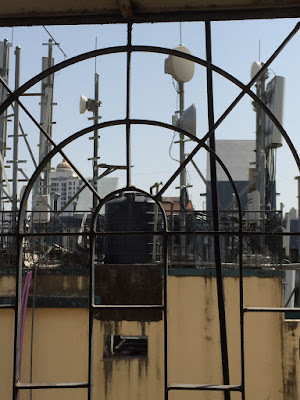 But the dedicated audiophiles on Head-Fi generously share their experience and offer comparisons that help you to understand the sound signature that you are buying. You can read the thread for the UE-11 Pro to get an idea. Did I mention that I REALLY want to own one of these?? I need a little extra cash though. The nearest UE recommended audiologist is in Singapore. And if I go to Singapore I will end up shopping for more headphones at Jaben. $1350 is still OK, but I think $3000 may be just a little bit too extravagant. Even for an audiophile. I will no longer criticize Libarachi, the flamboyant piano player, who will show both his hands to the audience before he start playing; he will tell the thumping audience what each diamond ring on his (every) finger and the bracelet costs! You have not mentioned the model and price of the IEM you have! LOL. That was a funnny comment! I think I had mentioned my IEMs in the post. The Ultimate Ears Triple Fi 10 (I had also posted about them earlier). They are approximately 300 USD. They are a 3 year old model, but still quite popular, and have a fiercely loyal user base. I love custom earphone too.